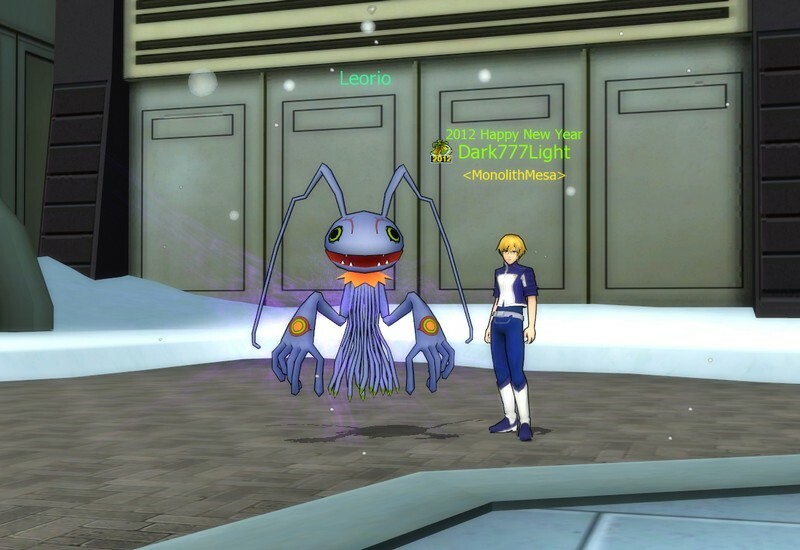 Digimon Masters follows the story of the digital world created through a network of computers tied to the master computer known as Yggdrasil. 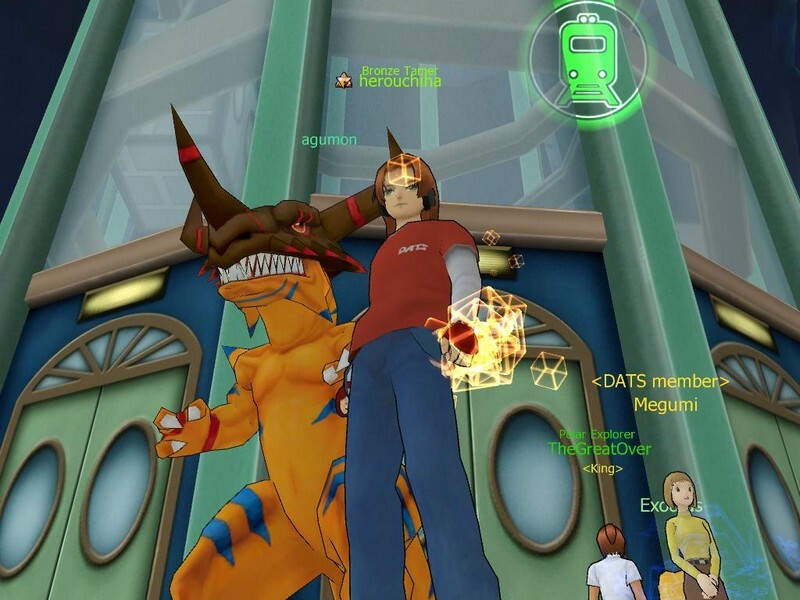 You play as a human who has entered this world in order to capture and train Digimon to unleash the full potential of their power. 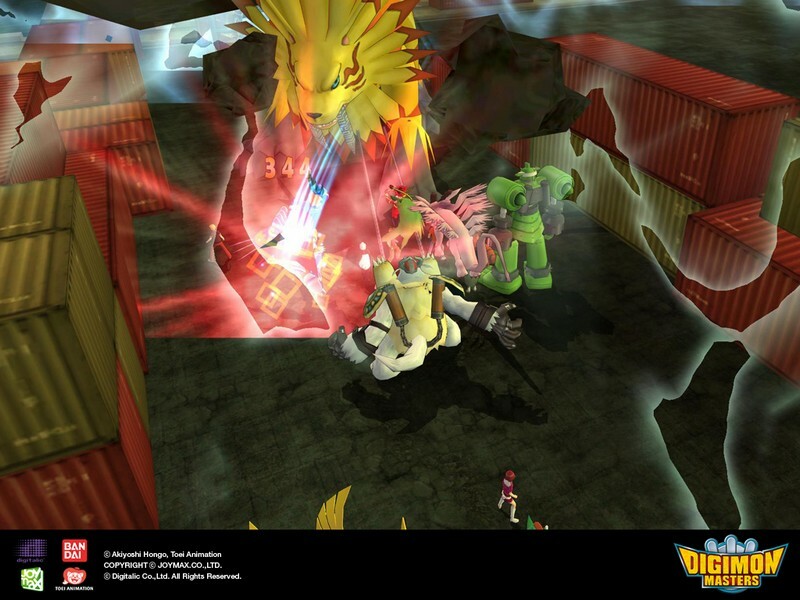 Choose a Human: Players can select from one of three human players, each with varying starting stats that influence Digimon combat. 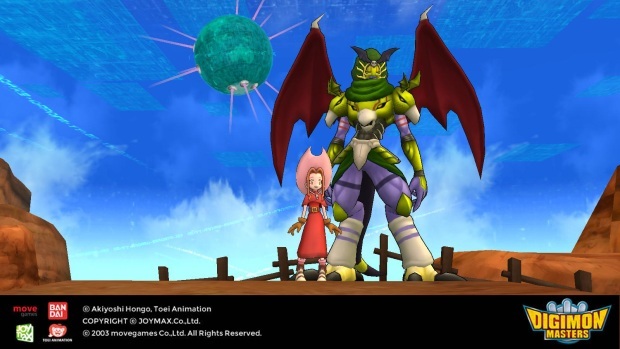 Choose a Partner: One of three Digimon partners are available to choose at the beginning of the game. 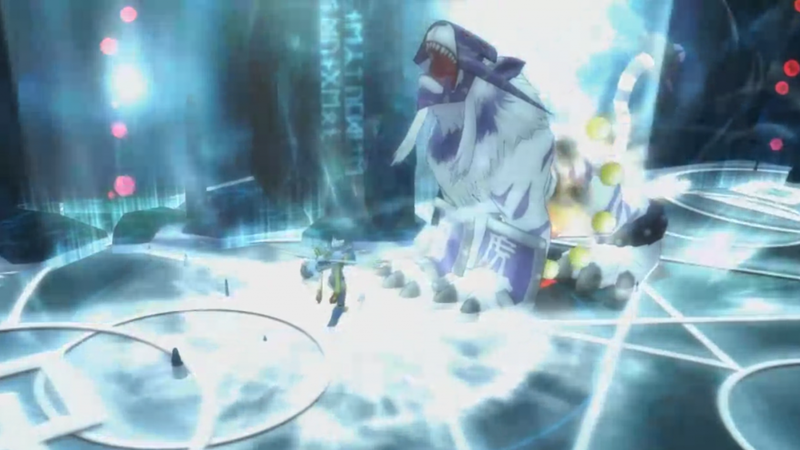 These Digimon are extremely powerful if trained well and can reach the ultimate Digi form with enough patience and training. 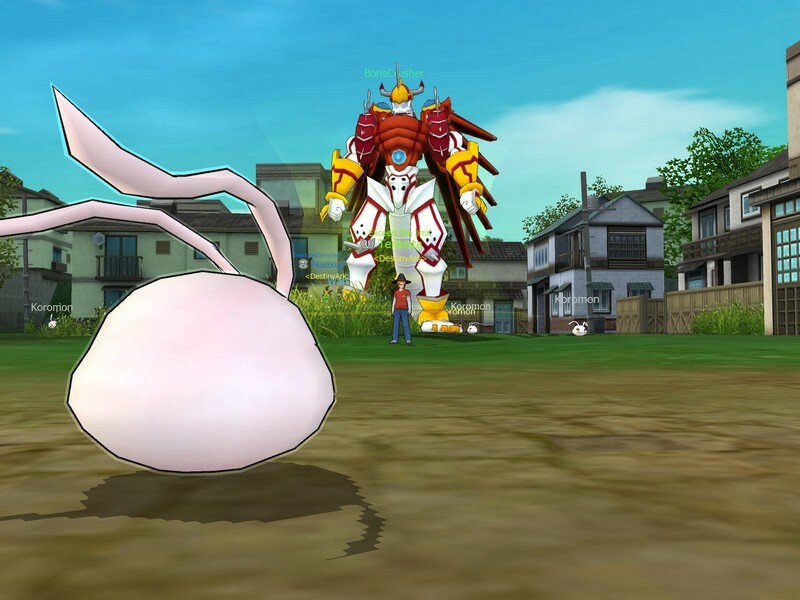 Digimon are classified as either ranged or melee and each learn unique skills that separate them for other Digimon. Detailed Storyline: Follow the various quests through the game as an intricate story about DATS unfolds. Attribute and Element System: Each digimon has one of 5 attributes (neutral, data, vaccine, virus, and unidentified) as well as their attacks having one of 10 elements (fire, water, ice, wind, earth, wood, iron, thunder, darkness, light). Knowing the advantages and disadvantages of each attribute and element is vital to obtaining victory in any battle. 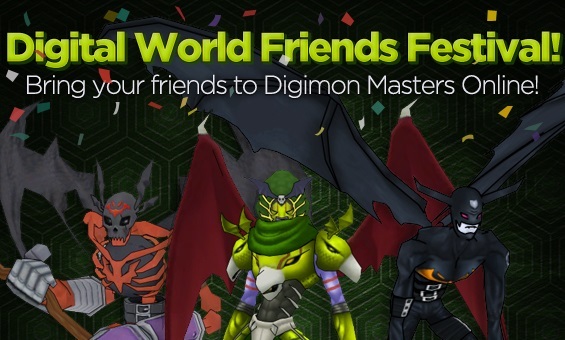 Today Digimon Masters enters open beta. We'll be providing more info shortly.